See and hear the original Queen “Live Aid” performance on YouTube (below). I love this music, so eclectic and passionate! I don’t pretend to be a rock music expert, but I do remember Live Aid and the utopian wish we all had, at the time, to relieve African poverty forever. Dying children shown on television screens nightly. It was 1985 and my children were five and two at the time. Vain wish indeed! But I’m glad the concert happened, and that I took part in the heartfelt groundswell, led by Bob Geldof and rock stars of the time. 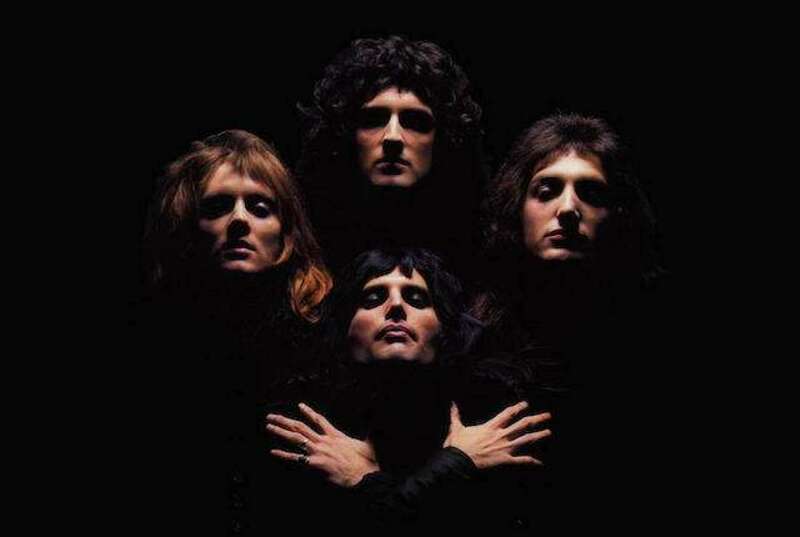 I loved the film Bohemian Rhapsody. Freddie Mercury, like his adopted name suggests, belongs to modern myths. Seated, recently, next to my partner in the uber comfortable lounges at the Palace Central theatre, I pressed buttons to recline my seat, and ordered drinks from the phones at my side-table.